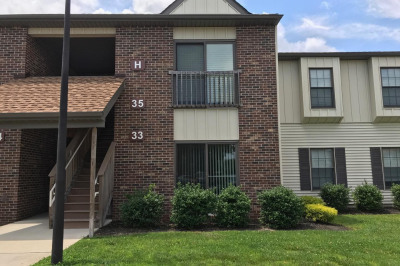 Welcome to 14 Canterbury Court! 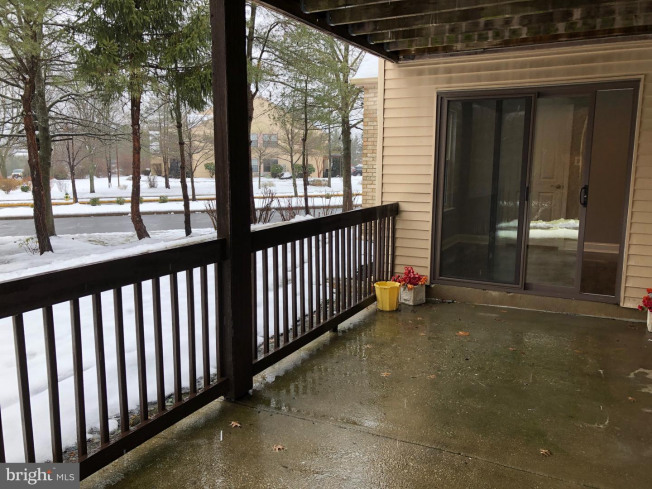 Upgraded, first floor condo in mint condition with covered patio overlooking great views, premium location! 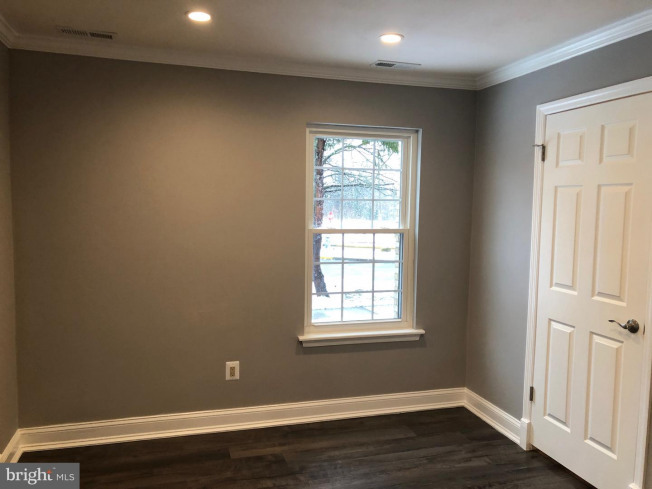 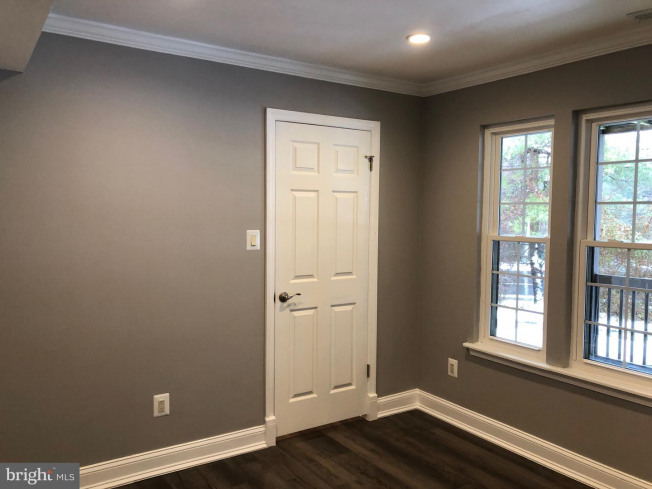 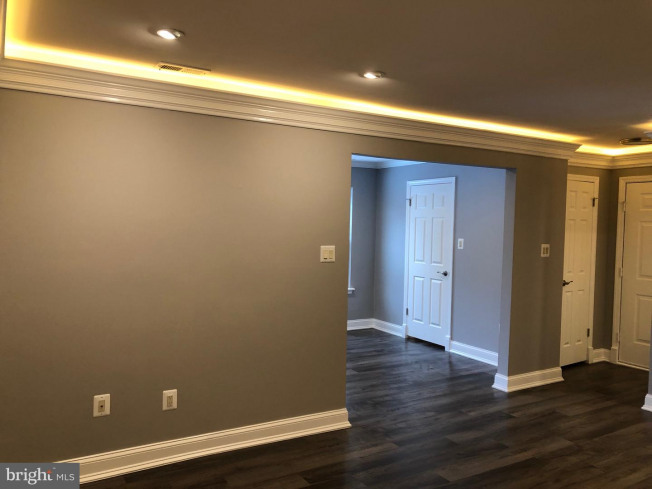 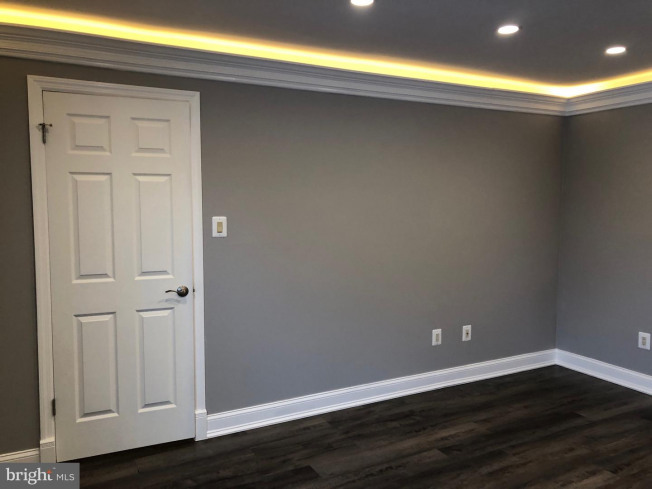 New flooring and recently painted throughout, all new trim with recessed crown moulding and recessed lighting. 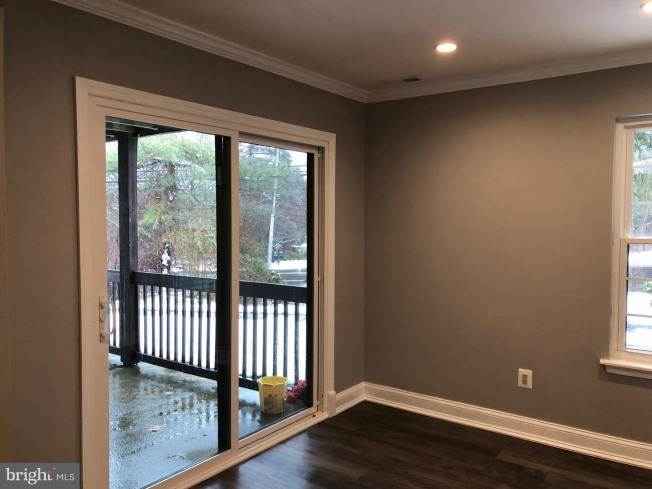 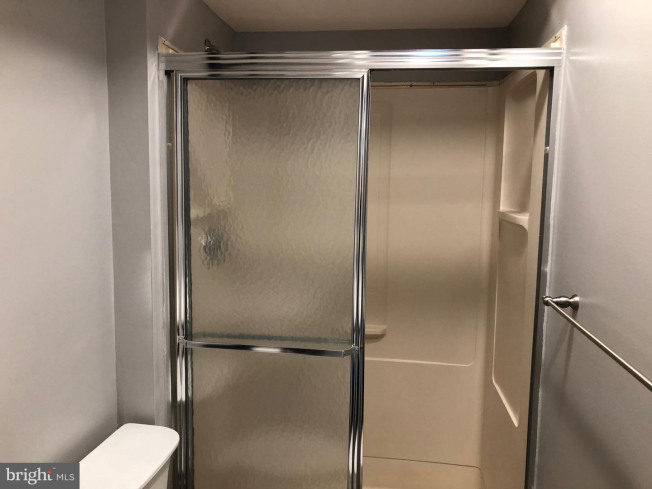 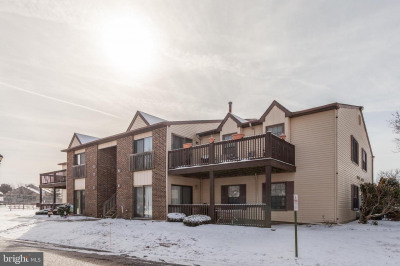 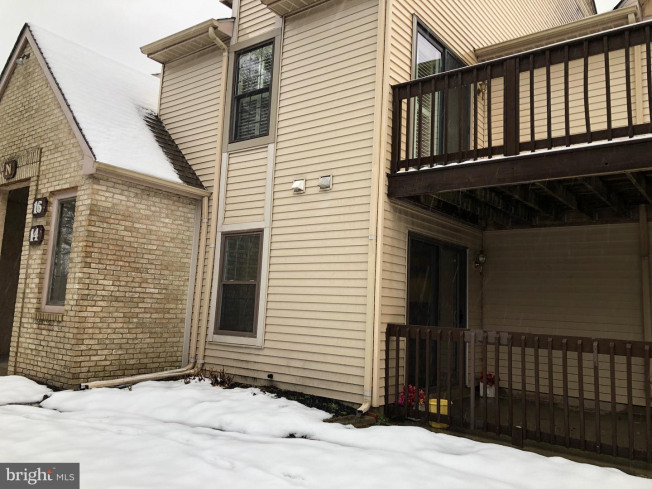 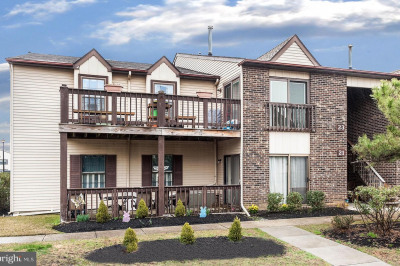 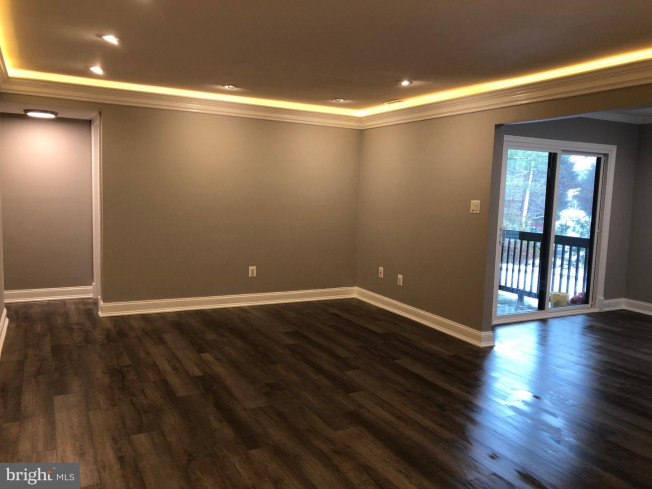  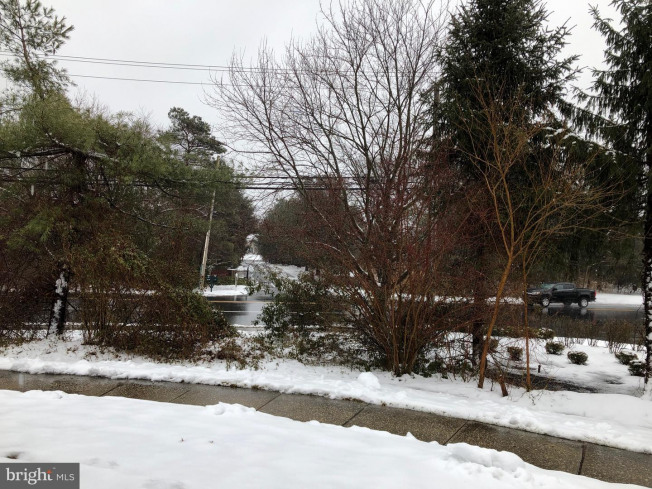 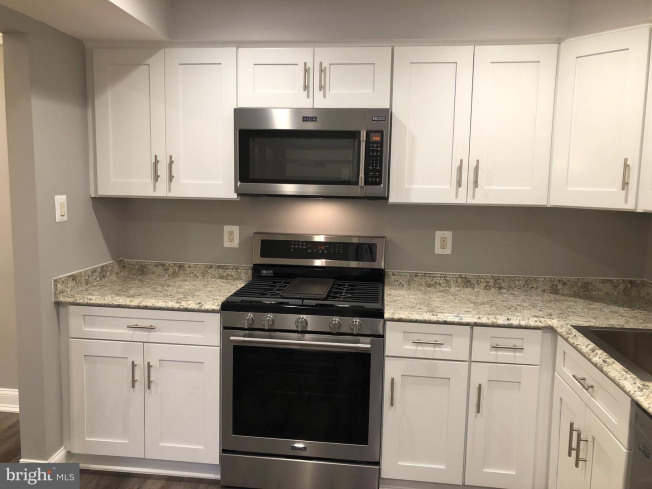 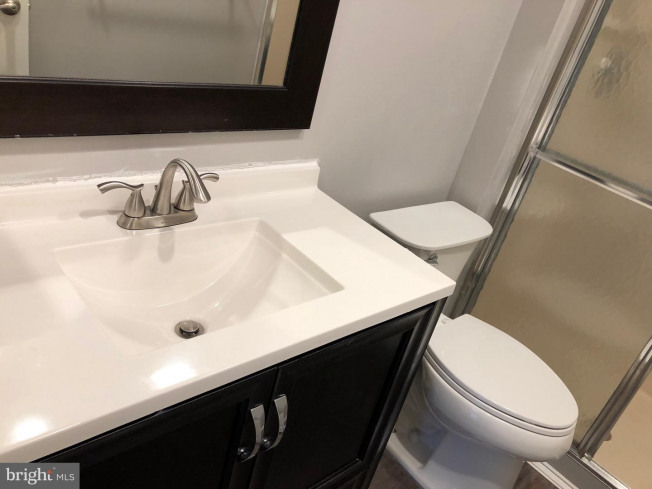 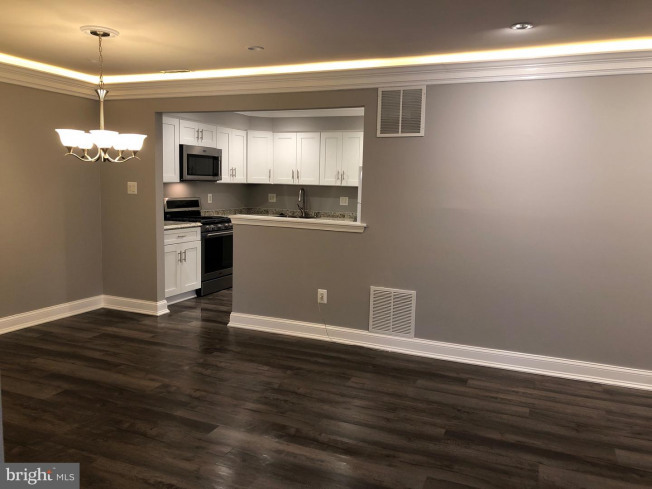 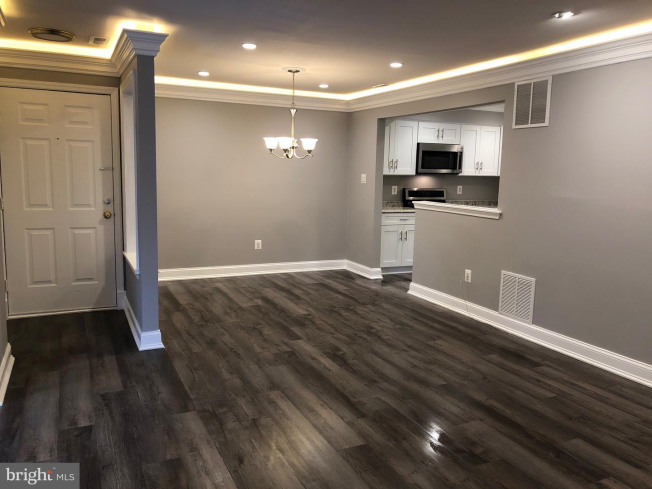 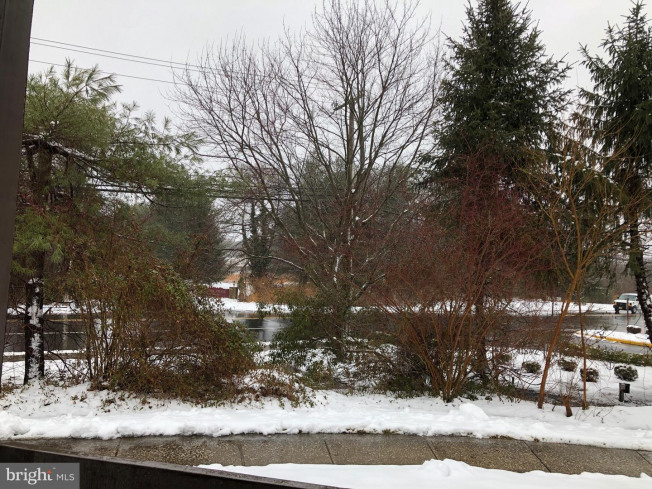 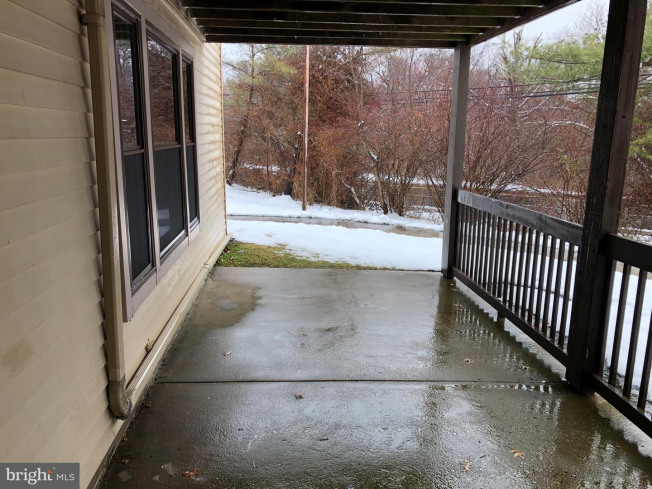 New kitchen with stainless steel appliances, new counter tops, cabinets, extra deep sink, new garbage disposal, six panel doors with new hardware throughout unit, new electrical outlets, new dbl. 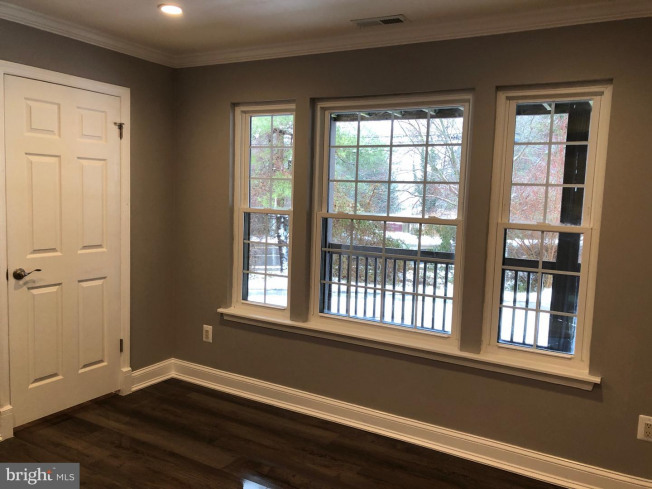 hung vinyl clad windows and slider too! 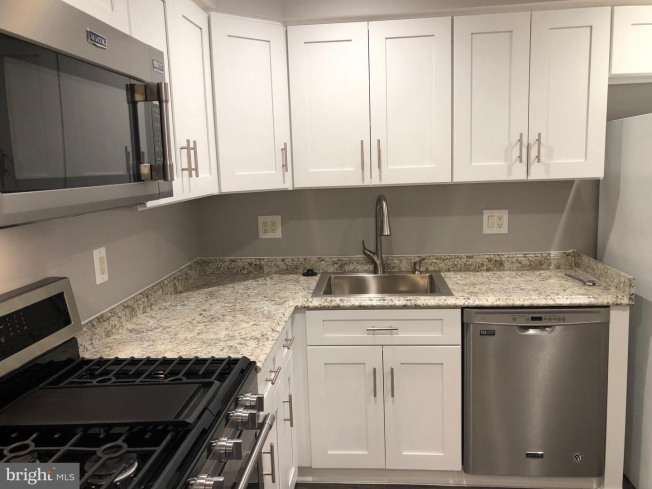 One year 2-10 Home Warranty included.